Please note: this tour does not include the Capri City Tax (€2.50), which will need to be paid in cash on the day. Availability of this tour may change due to weather conditions. 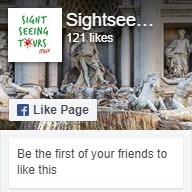 This tour is not suitable for travellers with back problems or limited mobility. This tour is available in English or Spanish. Please select your preferred language when you book. Please meet the tour at Starhotel Terminus – Piazza Giuseppe Garibaldi nr. 91 at 8:30am. You will receive detailed instructions in your confirmation email once you have completed your booking. There’s nowhere quite like Capri, with its colourful harbours, glistening waters, and historic charm. 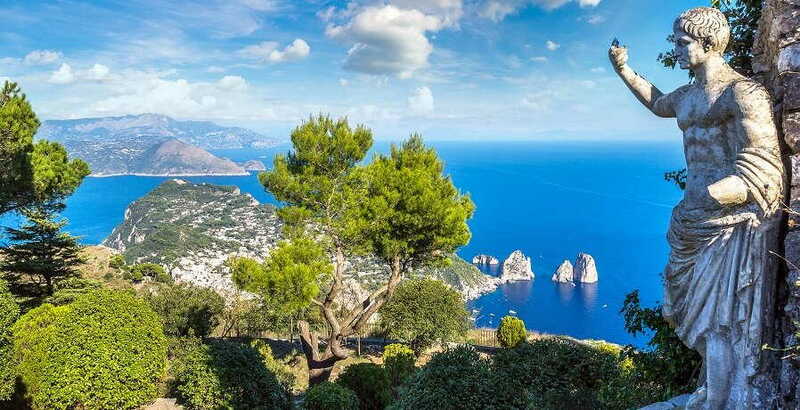 On this tour, you’ll travel from Naples to the pretty island in the Bay of Naples, discovering the sheer beauty of the Sorrento coastline as you go. Throughout the day, you’ll get to marvel at ancient sea caves, wander along white-sand beaches, and discover pretty Italian towns that hark back to yesteryear. We begin the tour in Naples and then start our drive to Sorrento, where we’ll hop aboard a boat to Capri. Once we arrive on the island, you’ll have plenty of free time to explore everything it has to offer. Choose to wander the charming laneways, duck into artisan shops, visit the archaeological site of Villa Jovis, or take a leisurely hike up to Monte Solaro. You can take a boat tour around the perimeter of the island, taking in the Salto di Tiberio and the Faraglioni rock formation. Elsewhere, you can discover the Blue Grotto, which is lit up by the Capri sun, visit the Punta Carena Lighthouse for a taste of the island’s fascinating history, or check out the Natural Arch. We’ll stop along the way to swim and snorkel in the crystal clear waters before we board the boat back to the mainland and our final destination of Naples.